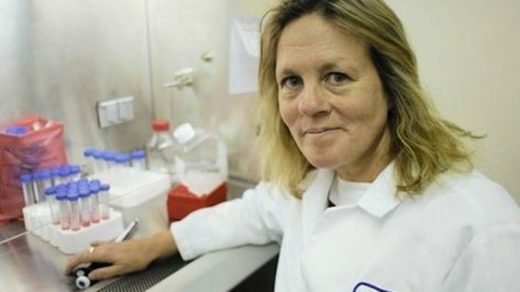 Molecular bioloist Dr. Judy A. Mikovits was thrown in prison after discovering evidence that deadly retroviruses are transmitted through vaccines given to humans. The criminalization of science whistleblowers: An interview with Judy Mikovits, PhD from NaturalNews on Vimeo. Comment: That we live in an age where simply making the ‘wrong’ scientific discoveries can have you ending up in a jail cell should be a big wake up call to anyone living in the dream that there is anything resembling freedom in our daily lives. Mikovits’ story should be spread far and wide, and the Big Pharma gestapo should be held accountable. Is a lethal mouse virus contaminating the US blood supply?